If your county was not listed above, then your bag limit will be the same as it was last season. 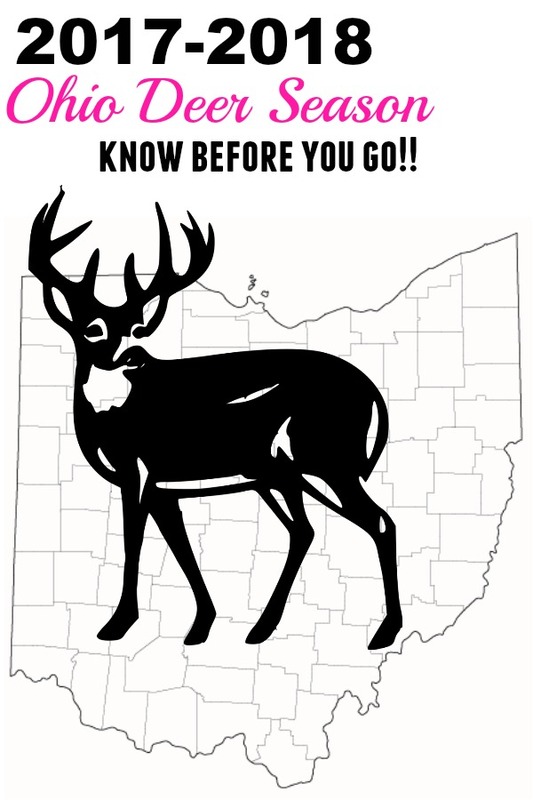 If you do not know your limit, please go to the Ohio DNR wildlife page to find out. It is your responsibility to know the rules and regulations before you go; ignorance of the law is no excuse, especially in this day and age where news and information is pretty much always at your fingertips! The statewide bag limit will remain at six, with only one of these, of course, being antlered. And remember, this is statewide; you cannot exceed the limit in your county! Ohio has again approved the use of straight-walled rifle cartridges. This year any straight-walled cartridge rifles with a minimum caliber of .357 up to a maximum caliber of .50 will be allowed. This will be the 4th straight deer season where straight-walled rifles have been permitted to be used, and it looks like this will now be a permanent change. However, with that said, one never knows what the future holds. We can only hope that hunters continue to be responsible and follow the laws; sometimes it only takes a few bad apples to ruin things for everyone. 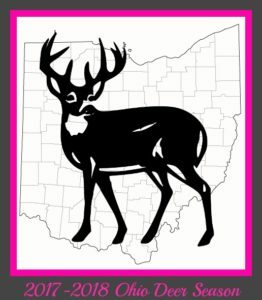 So, this pretty much sums up the changes to Ohio’s 2017-2018 deer season. Remember, it is your responsibility to know the rules and regulations. There are usually some changes or modifications every year, so please check before you go. I realize these changes may not always be popular, but they are necessary in order to manage the deer population effectively and responsibly. Are there changes that you would like to see? How about out-of-state hunting license and permit prices? Is Ohio competitive? Or, way too cheap? Perhaps an out-of-state lottery? These are the ones I would love to see change! How about you? I want to know what you think! Please share your thoughts below, or as always, feel free to contact me at kls2703@yahoo.com! I think that’s great. I love to hunt. I’m a non resident and I believe the license price should be raised. Kentucky raised their NR price. It’s all up to the hunters to make a difference in the woods and work together. The DNR in Michigan is far worse than Ohio. 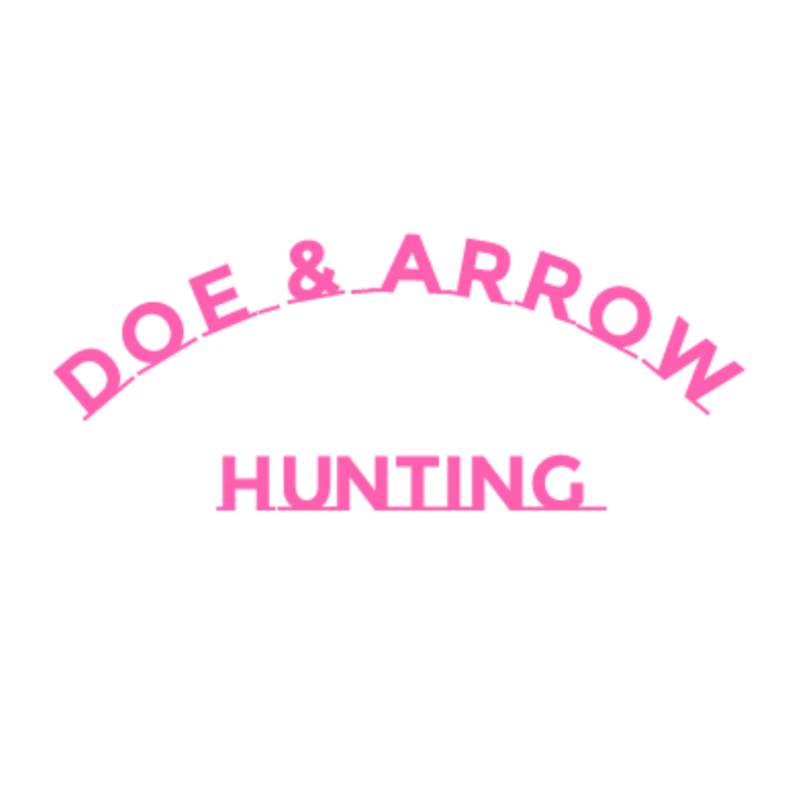 We allow 2 yearling bucks to be taken on a combo tag and you can hunt with a gun from nov 15 to Jan 1st. And it’s considered a bad thing to shoot a doe. I love hunting and love hunting in Ohio and in Michigan. But ultimately Goverment will always believe they are smarter than the people in the woods. I agree completely. I know there will be a lot of complaints, but Ohio is way past due for this. And, unless there is a huge buck problem, I don’t understand allowing 2 yearling bucks at all. As far as shooting does, I know this is not a popular opinion, but I would love to see all states go to the “Earn a Buck” program. I know there’s hunters out there that don’t know what the carrying compasity of an area means but harvesting does is the only way I know of to control the size of a deer herd. Harvesting does for there meat is a lot more humane then letting mother nature thin the herd by disease or starvation. Well said, John. I absolutely agree! I would like to see the phone in system change or be done away with. My childhood memories are filled with stops at tagging stations and hearing and seeing the game harvested and hearing the stories told, it cheats our youth of those special times we had as young hunters, not to mention it seems alot of squirrel hunters are carrying slugs and phone in their illegal kill as archery harvest. It is up to us to be responsible hunters I know this, but why make it easier for slob poachers? I always loved the check in stations, too. I even worked at one every year for several years. It was one of the most exciting times of the year. I miss the excitement of it all too. I’ve also often wondered whether or not it does make it easier for poachers, but I’m now convinced poachers are going to do what they want regardless. Thanks for sharing your thoughts!! I had almost forgotten about check in stations. I always loved going to the check in station as well as a kid to see all the deer. I know the check in stations loved seeing us come in to spend a few dollars on some food and drinks as well. I would be interested to see how much revenue is being lost to the small check in station retail locations. The small guys should band together to work on getting it back to how it was. Sometimes technology is not always better. I know how much I loved watching the deer come in. I always looked forward to deer season, even before I ever took up hunting. I just loved seeing the excitement of all the hunters when they brought their deer in. Sure do miss it. Why are there no December 2018 dates for Gun listed? December 2018 hunting dates are released with the 2018-2019 hunting laws.